Sophie Conran for Portmeirion is a multi-award-winning collection of tableware, cookware, bakeware, glassware and home accessories. Designed for modern-day living by cook and loving mother of two, Sophie Conran, this beautiful range is perfect for easy entertaining. You can create an elegant table setting for a special occasion or use it every day for relaxed meals with family and friends. 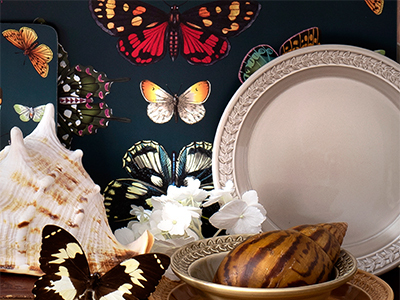 Beautifully unique and tactile, the Sophie Conran for Portmeirion is also wonderfully strong and durable as each porcelain piece can go from freezer to oven to table. 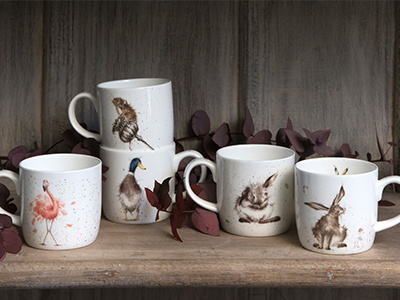 With everything you need for your table and home, this comprehensive home and tableware collection is now considered a modern classic, to be enjoyed and cherished for many years to come. This Sophie Blue bistro plate is from the Sophie Conran for Portmeirion collection and brings a touch of understated elegance to any dinner party. Dishwasher, microwave, freezer and oven safe. https://www.portmeirion.co.uk/sophie-conran-for-portmeirion-betty-bistro-plate-set-of-2 15543 Sophie Conran for Portmeirion Betty Bistro Plate Set of 2 https://www.portmeirion.co.uk/media/catalog/product/c/p/cpuc76896-xf.jpg 16.28 55 GBP InStock /Offers/Shop all Offers /Dining/Plates & Plate Sets /Offers/Sophie Conran /Dining/Shop All Dining Collections /2019 March Outlet Sale/Shop all sale /2019 March Outlet Sale/Gift Offers Sophie Conran for Portmeirion Sophie Conran for Portmeirion is a multi-award-winning collection of tableware, cookware, bakeware, glassware and home accessories. Designed for modern-day living by cook and loving mother of two, Sophie Conran, this beautiful range is perfect for easy entertaining. You can create an elegant table setting for a special occasion or use it every day for relaxed meals with family and friends. 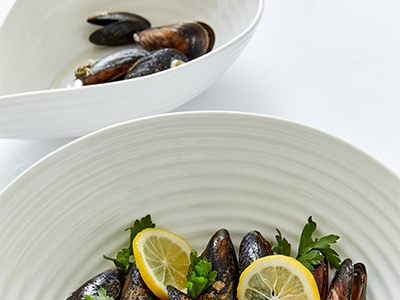 Beautifully unique and tactile, the Sophie Conran for Portmeirion is also wonderfully strong and durable as each porcelain piece can go from freezer to oven to table. 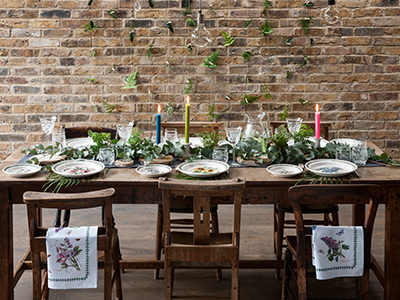 With everything you need for your table and home, this comprehensive home and tableware collection is now considered a modern classic, to be enjoyed and cherished for many years to come.